How to Keep Your Conservatory Cool This Summer? Home » Blog » How to Keep Your Conservatory Cool This Summer? There is nothing worse than sitting in your conservatory during the summer, and it starts to overheat and becomes uncomfortable. At Conservatories-Double-Glazing-Milton-Keynes we want you to enjoy your Conservatory all year round, therefore our team have come together to discuss ‘how to keep your Conservatory cool this summer’. Whenever the sun starts to come out, most people will assume the best place to cool down is the Conservatory. Although some may shortly find that this isn’t the case, if not treated correctly your Conservatory can quickly start to become like a heat room. Which is definitely what you do not need during the summer. There are many ways you can keep your Conservatory cool, without having to break the bank! Blinds are a great asset to any home, especially for a Conservatory. It has multi-purposes such as; creating closure and privacy for your home. Glass is a very popular cover for Conservatories, so it is ideal to invest in some Blinds to keep the inside of your home protected. 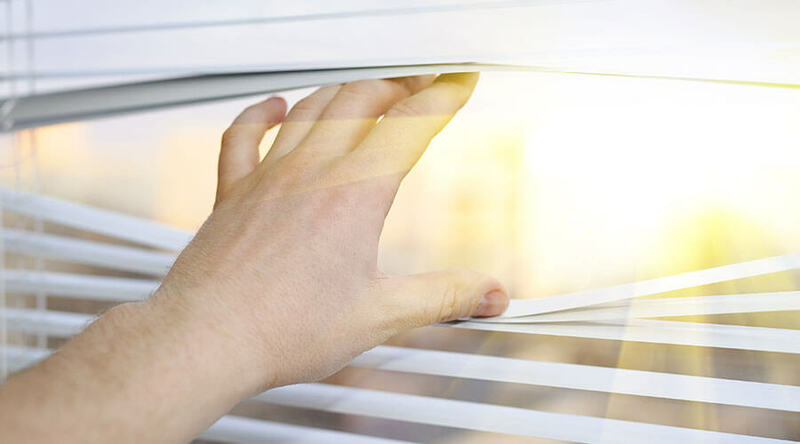 Blinds are also great for shielding the glaring some from beaming into the room, whenever it starts to get a little too hot, you can always just draw your blinds and you are sorted! One of the most popular forms of preventing heat from surrounding the room is to look into getting Air Conditioning. Although it is one of the more expensive solutions, it is one of the most quickest and effective ways to keep the Conservatory cool. You can control the temperature, and choose how cold you want the room to be. Windows Are meant to be opened! Believe it or not, you can always open the Windows! It is always important that you allow natural air to flow through the Conservatory. Which can support our other case of investing in Blinds as they can both function together and create even more air into the room. You may not notice a difference straight away, especially if you only invest in getting Blinds for your Conservatory. One of the main things we would all recommend is to start of small, give it a few days and test the waters. Only you will know if you can notice a difference regarding the temperature of your Conservatory. If this works for you fantastic! If you can’t notice a difference, then you can always try something different, some solutions work better than others. So just give it a go! We hope that our guide on how to keep your Conservatory cool this summer is helpful, if you acquire further information. Please feel free to get in contact with our team today! Previous PostTips on Choosing the Right Windows for Your homeNext PostWhy you should Consider Replacing your Windows?